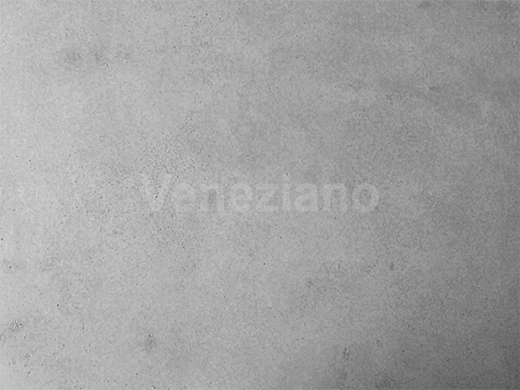 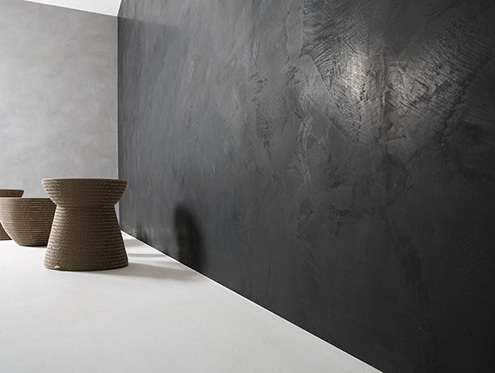 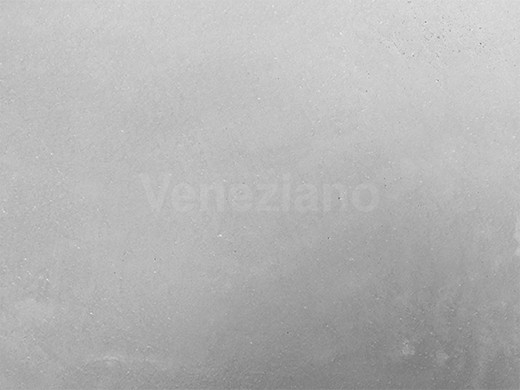 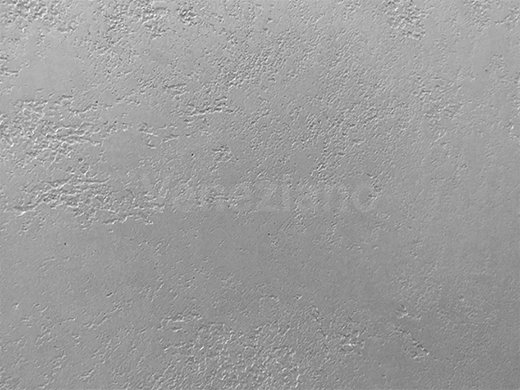 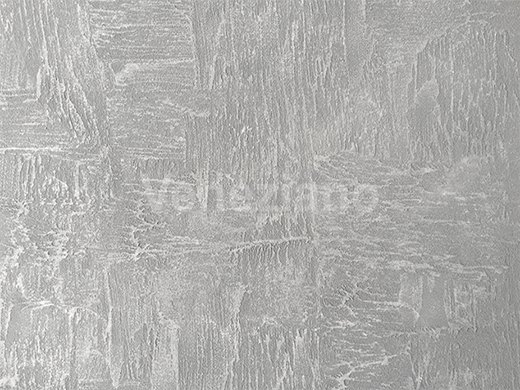 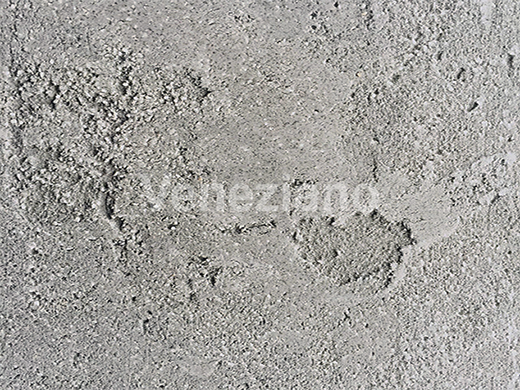 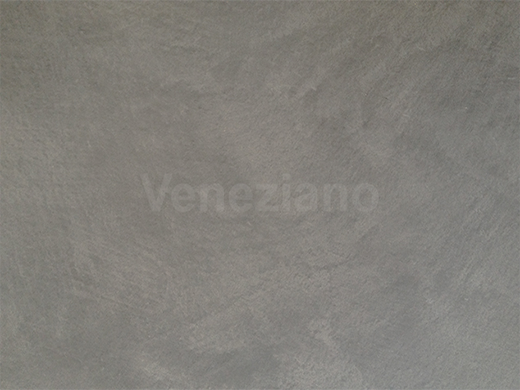 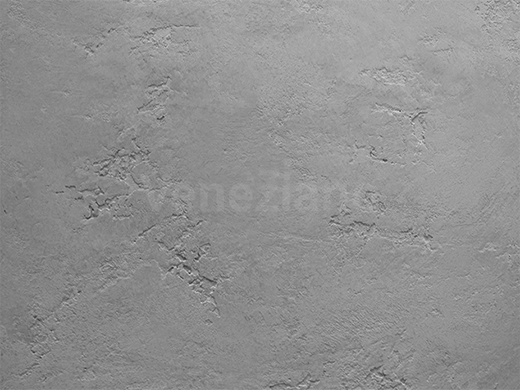 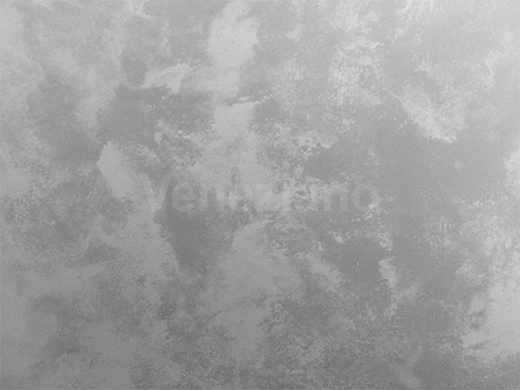 Veneziano offer the latest decorative Concrete polished plaster finishes, which are the current trend amongst London’s leading architects and interior designers. 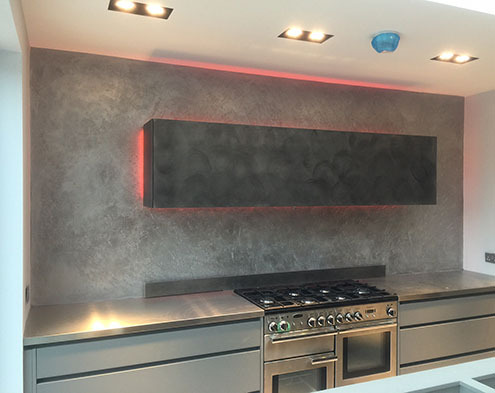 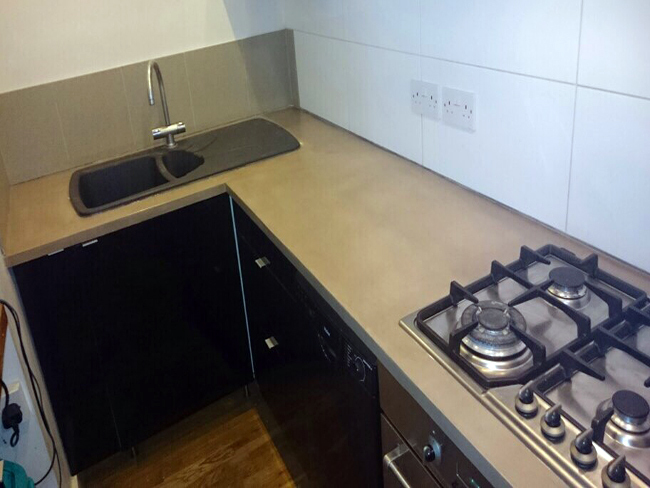 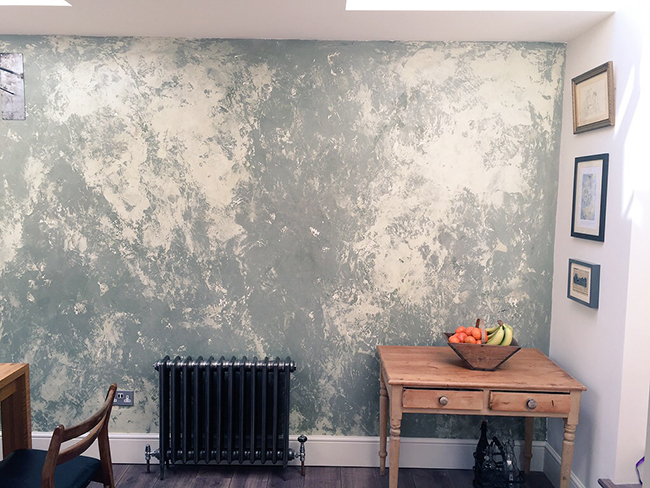 Our concrete finishes are suitable for the interiors and can transform any private or commercial space into an area of high end prestige. 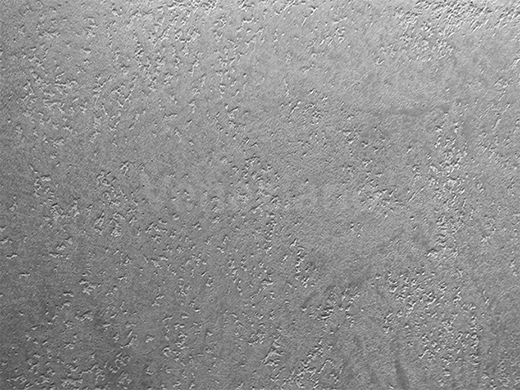 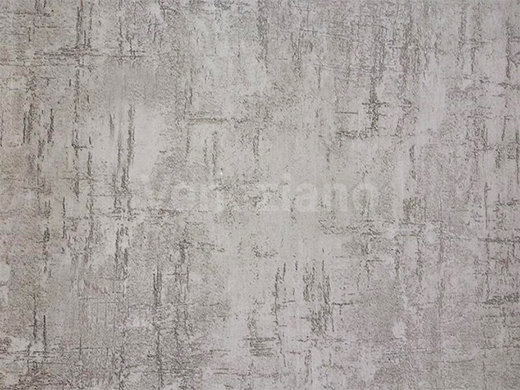 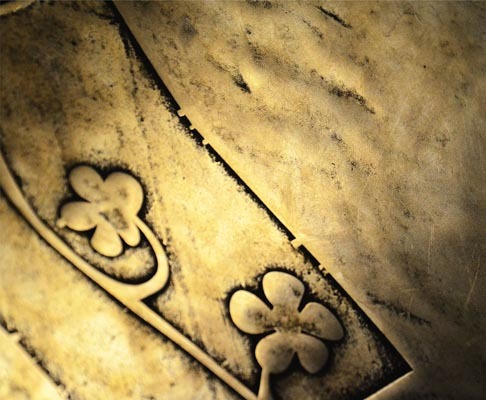 Our array of Concrete designs range from polished, honed through to pitted and distressed, giving your walls that stand out architectural edge. 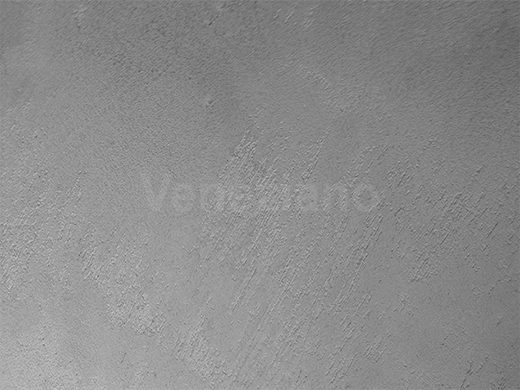 Veneziano are London’s leading designer wall company and offer the most fashionable polished plaster design concepts and solutions. 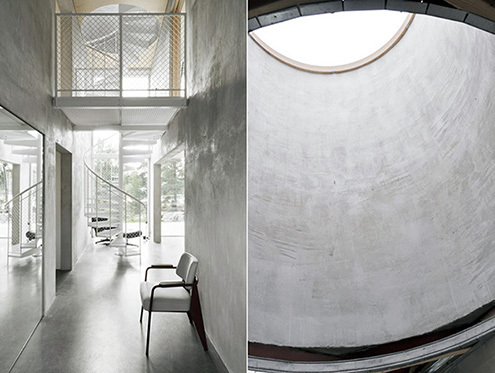 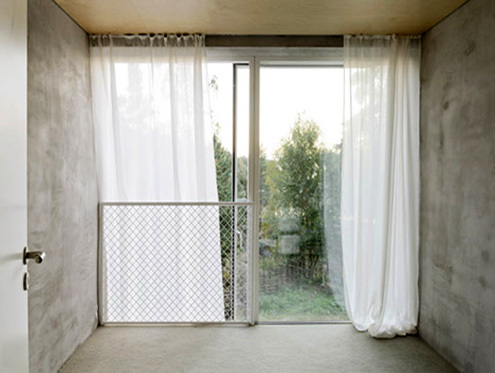 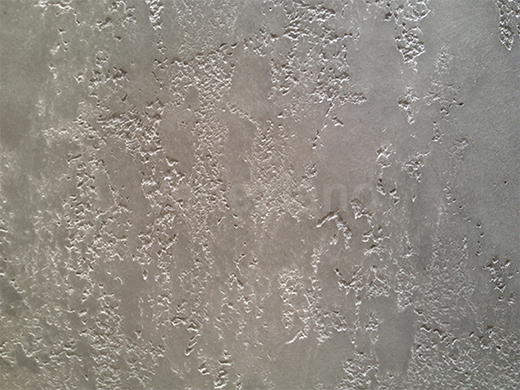 We also specialise in Microcement which is highly durable and ideal for wetrooms, floors, commercial areas etc.